The picture of the painter – the painter owns the picture. 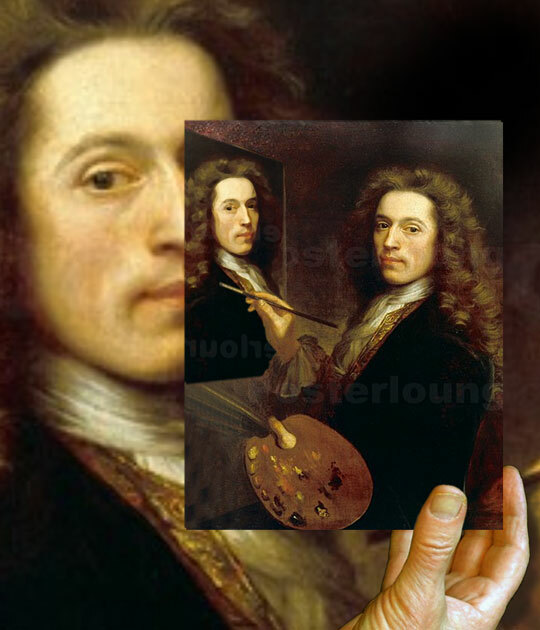 The picture of the painter – the painter created the picture. The picture of the painter – the painter is the person on the picture.